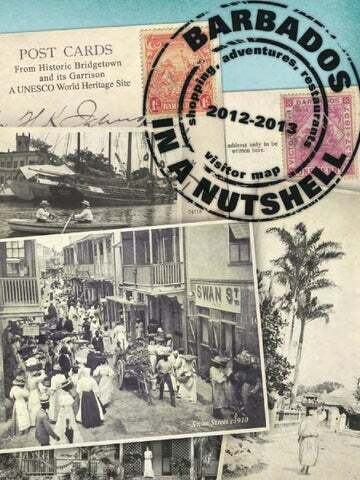 Get even more useful info with our E-Guides! 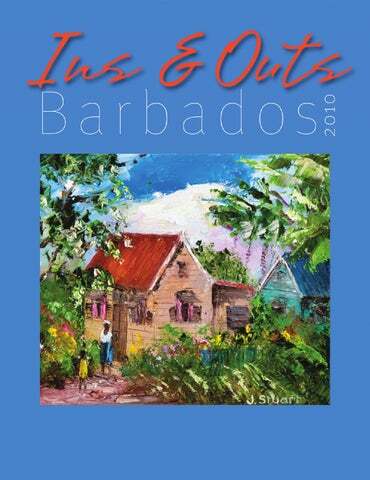 There's no better way (other than My Guide Barbados of course) to get the inside scoop on everything Barbados than to delve into our free magazines - Ins and Outs of Barbados, Barbados in a Nutshell and Visit Barbados. 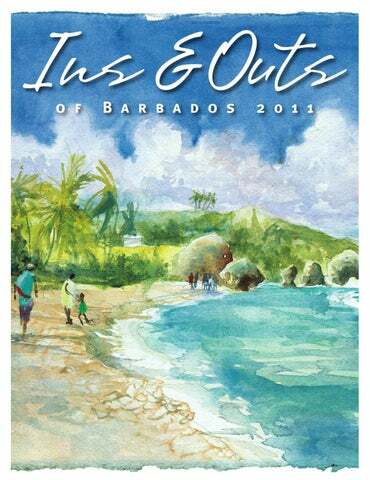 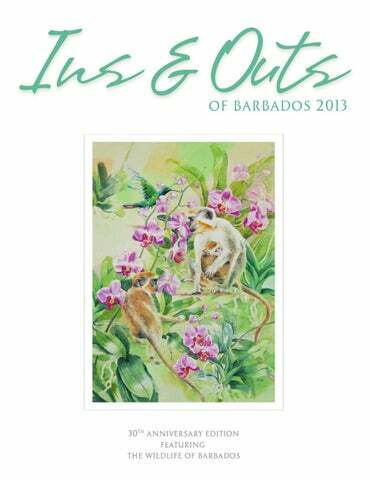 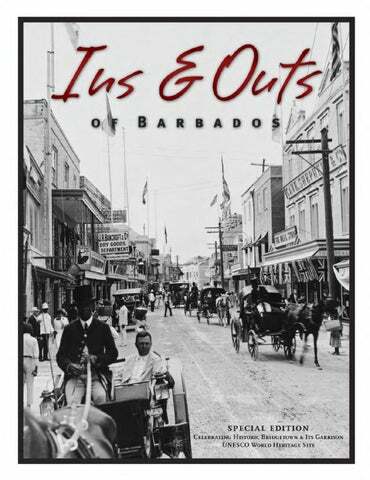 The Ins & Outs of Barbados is the premier and exclusively recommended in-room guide of the Barbados Hotel and Tourism Association (BHTA). 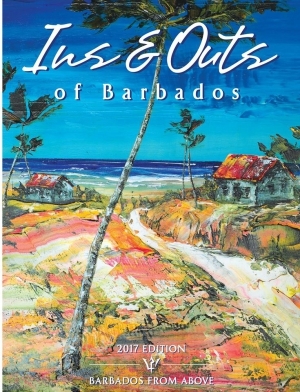 With lots of handy information on sightseeing, shopping, activities, art and craft, and even property, thorough information on local businesses and services, interesting articles, and lots of handy tips, the Ins and Outs of Barbados is always a must-read. 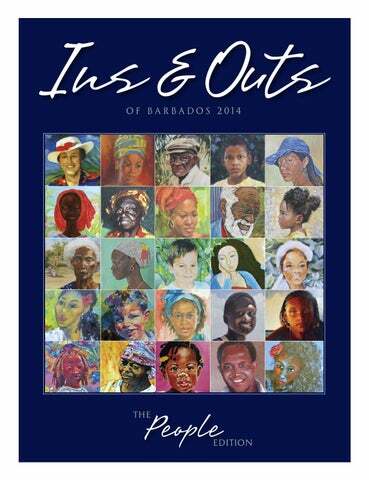 You can pick up printed copies at various locations around the island. 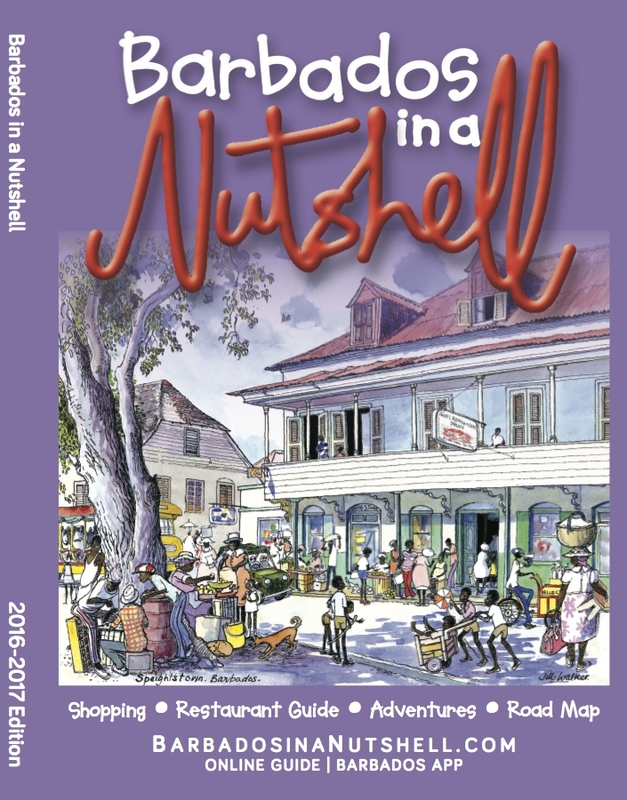 Barbados in a Nutshell is your handy go-to pocket guide to help you make the most of your trip to Barbados. 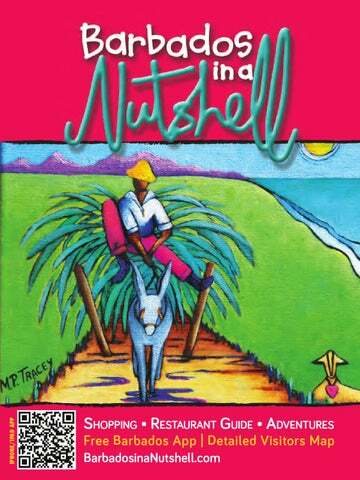 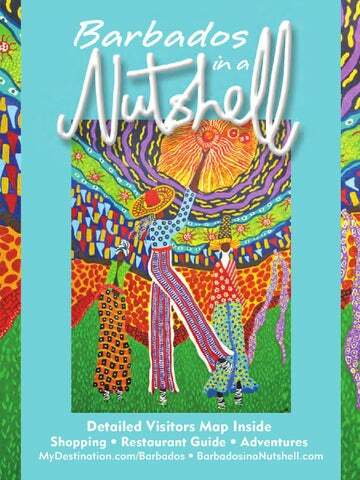 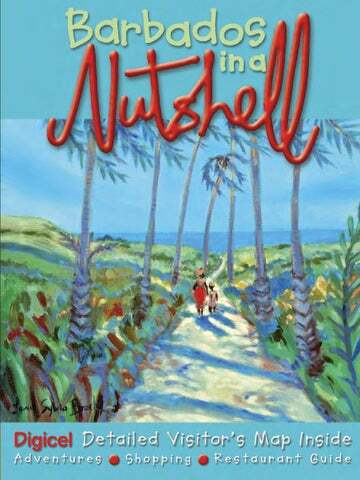 The Nutshell is free with most rental cars around the island, and is also available islandwide. 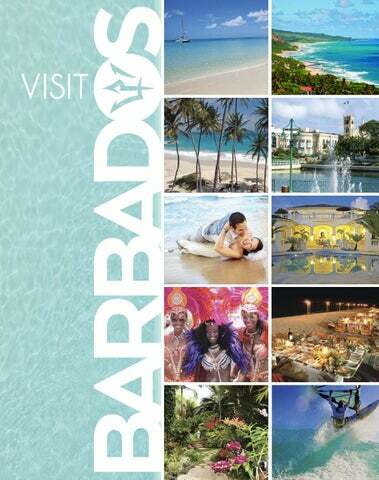 Visit Barbados is the official guide of the BHTA and is an at-a-glance for accommodation and real estate in Barbados. 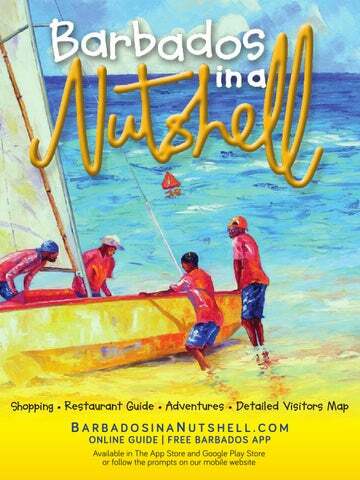 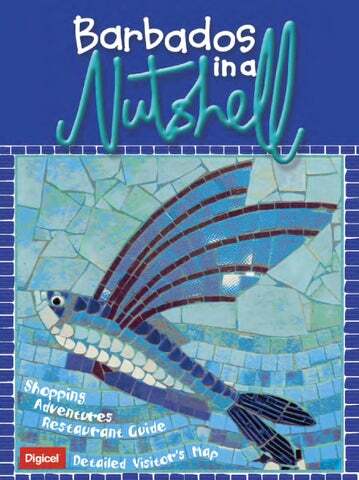 You won't find very many on island but copies are available at Barbados Tourism Authority offices worldwide. 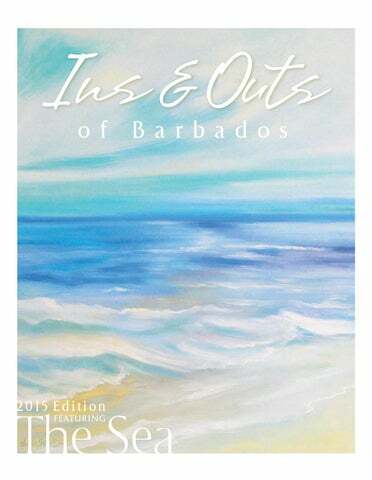 For your convenience we've added both the current e-book versions of our magazines and archived copies here on My Guide Barbados. 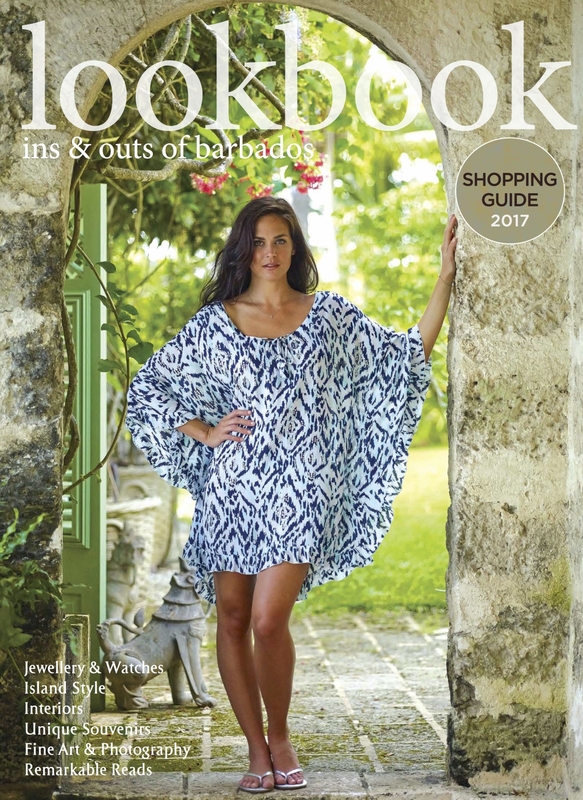 Click on the thumbnail to access each e-guide.